Big data is revolutionizing business in many ways due to the large amount of information and insights it offers. The applications of big data in the food industry are in particular interesting, and quite diverse. The food industry is one of the most dynamic industries today, and products have to keep evolving along with consumer demands. The industry encompasses a number of participants, from producers and distributors to grocers and restaurants. 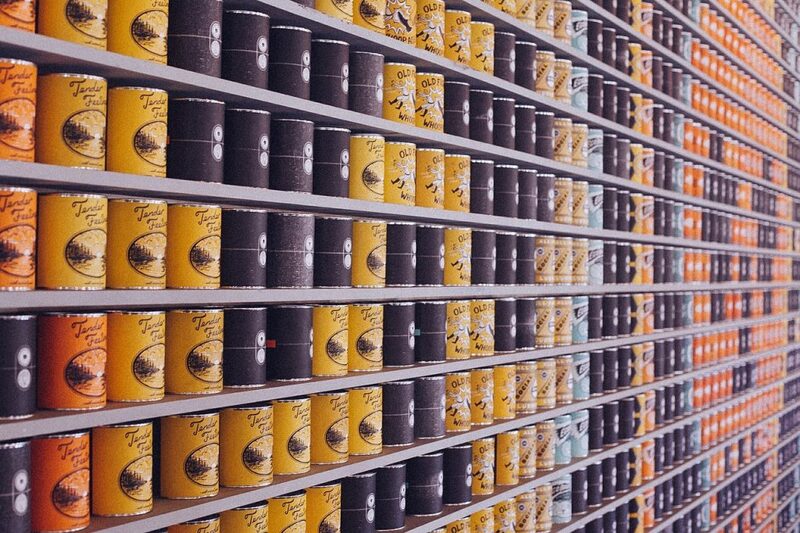 The food or goods are sourced, maintained and shipped — sometimes preserved — and then undergo a lengthy journey before they reach their final destination, be it a consumer’s pantry or as gourmet ingredients at a fine eatery. For the entire journey, the quality and storage specifications of these foods must be monitored and optimized. If they’re not, it could mean mass contamination, which is bad for public health. Such a situation also has serious financial repercussions both from the damage the poor handling can cause and the overall loss of goods and value. Of course, there are other ways big data fits into the food and beverage industry. It can be used to keep up with customer trends and preferences, deliver more enjoyable culinary experiences, enhance marketing and promotions and much more. 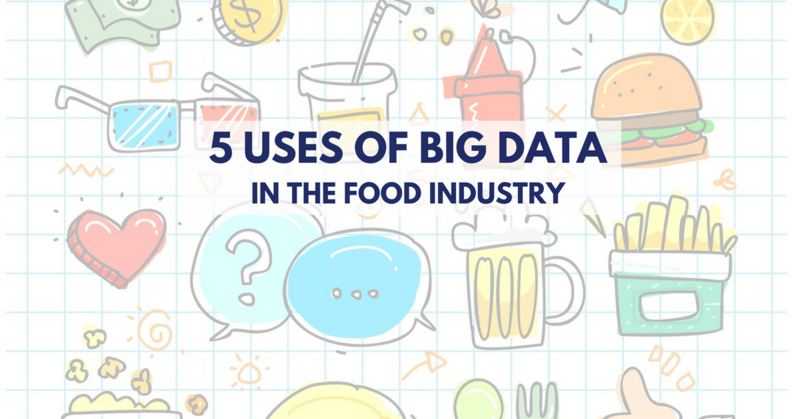 Here are some of the most creative and innovative uses of big data in the food and beverage industry. Food delivery, especially timed, is a science. There are a ton of logistics and outliers involved even in just getting a warm pizza from the restaurant to a customer’s doorstep on time. 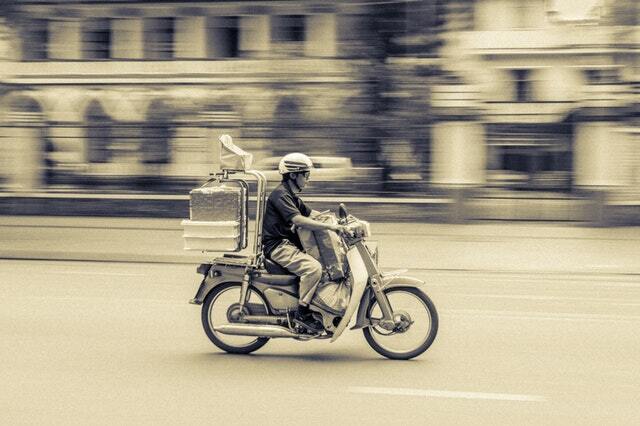 But couriers and delivery companies have never had such advanced technologies at their disposal . Big data systems and analytics can be used to monitor and better understand elements like traffic, weather, current climates, route changes, construction and even distance. This information rolls into a more elaborate system that calculates the time required to travel to a delivery spot. AI and machine learning systems, for example, can be leveraged to better predict and provide delivery times. Big data is also being used in other innovative ways. Munchery, for example, has chefs who specialize in different cuisines in different cities. Data collected from users helps tailor different menus, flavours and even ingredients depending on the user’s preferences. Blue Apron is applying analytics using a platform called Looker, to make almost real-time decisions about food delivery and has reduced its decision-making time by up to one day. Social media has helped put the spotlight on one incredibly important aspect of the modern world: customer sentiment. It’s the general inclination toward certain emotions or feelings in regard to a brand, its products, and personal experiences. This technique is used by many businesses, in general, to learn more about their customers and growing sentiment about a brand. Mentions across social media are pulled, compiled, analyzed and even visualized to generate data that can be statistically interpreted and that can drive business decisions. Sentiment analysis is used in the food and beverage industry to understand trends and popular items or goods. For example, those in the craft beer industry might use social media trends — hashtags are a great example — to identify certain popular beverages for their next product release. India Pale Ales may be in high demand at one part of the season but shunned in another. Tools like Natural Language Toolkit and Textblob are helping companies access deeper insights into their customer behaviour, which they can tap into to drive sales. Reviews of restaurants and eateries play a huge role in a business’s growth — to an extent where one can even pass off a fake restaurant as real just by building some hype around it. This shows how our sentiments can easily be manipulated by simple methods– and this is exactly what businesses want to tap into. Through sentiment analysis, companies can also better design and develop future locations to deliver high-quality environments. Something as simple as the design of a restaurant bathroom might involve various factors that can influence a positive or negative experience. Big data is making it much easier. With any business, it’s important sometimes to kickstart some good ol’ fashioned marketing to spread awareness and build some brand loyalty. This area is another one where big data technologies really come into play. The tech offers some great insights into when and where your brand or products might be relevant. Back in 2012, Uber — yes, the ride-sharing service — launched an on-demand barbecue delivery campaign for SXSW attendees in collaboration with Iron Works BBQ. In this scenario, you can see that both Uber and Iron Works homed in on where BBQ — or food delivery in general — would be in high demand. Have you ever used a restaurant or food chain’s mobile app to make reservations, place an order or research menu items? What about leveraging those same apps for exclusive deals and promotions or loyalty rewards programs? McDonald’s is one of the best examples in today’s landscape. Not only can you order and pay through their app, but you can gain access to exclusive offers, deals, and complimentary items. At the same time, the company gets vital customer data in return. They can see what locations you visit, how often and what you order. They can also see your experiences, in essence, such as how long it took to order and receive your food, how long you visited and whether or not you filed a complaint or grievance. This strategy is a new and innovative way in which brands like McDonald’s are gaining more insights about their customers so that they can deliver more personalized, relevant experiences. Understanding an existing supply chain — including all participants and goods sources — is absolutely vital to smooth operations in today’s market. Through transparency, brands can improve relations with customers, build trust and connections, deliver higher-quality goods and establish authority. This potential is especially true when it comes to green or environmentally friendly initiatives, safe and hazard-free materials and the like. Transparency is often mandated through government oversight and regulations too, so it’s not something that’s necessarily delivered through choice — whether or not it should be delivered by default is a different discussion entirely. Big data is powering the optimization of such transparency, allowing companies and providers to better track their sourced and transported goods. IoT and connected sensors, for example, allow providers to monitor food and beverages throughout their entire shipment and delivery process. There are even many talks of incorporating and deploying blockchain technologies in the industry — which is just another form of big data at its core. Will Big Data Revolutionize the Food and Beverage Industry? It already is! Just look at the improved and streamlined experiences that companies like McDonald’s, Taco Bell and many other fast food brands are delivering to their customers. That’s stretched even further to similar food and beverage companies outside of fast food. Door-to-door providers are using data to reach wider areas with better efficiency. Suppliers are using big data to remain transparent and deliver higher-quality goods with minimized losses. The applications of big data in the food industry are growing rapidly, with immense scope for new innovations. Need to hire a food industry expert? 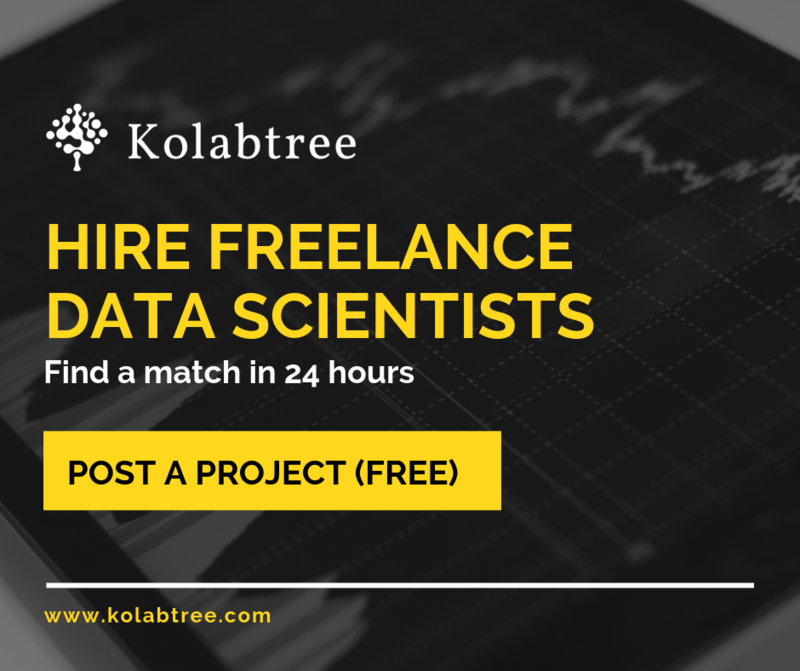 Get in touch with a freelance food scientist on Kolabtree.